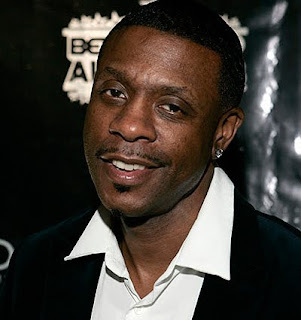 "The Quiet Storm," which has been heard nightly on WBLS (107.5 FM) for more than a quarter-century, is one of the great music radio ideas of all time, and as Keith Sweat takes over the host chair Monday night, he says he knows it. "I grew up listening to Frankie Crocker and the WBLS family," says Harlem native Sweat, who over the next two decades went on to build a stellar music career on multimillion-sellers like "Make It Last Forever." "So I feel like I definitely have a sense of the station and the audience. "For this show, I'll be doing what I do, and both WBLS and I will be keeping 'Quiet Storm' basically as it is. I'm not trying to fix what hasn't been broken." Sweat's hiring, which comes a while after longtime host and "Quiet Storm" originator Vaughan Harper departed, will be seen by some as WBLS trying to replicate the success of morning host Steve Harvey in the evening. That fits in with a trend some find disturbing, a pattern of making radio less local and more homogenous. It leads to stations that sound the same everywhere. But Sweat, like Harvey, is not a famous artist who thinks of radio as an easy little side project. 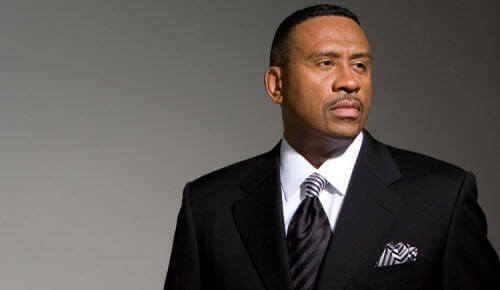 Since early 2007, Sweat notes, he's been hosting "Keith Sweat Hotel," an evening show now heard on 50 stations. He says he's learned a lot about radio in that time. "I started thinking about radio a few years ago as something that would make sense for my career," he says. "Like the way I branched out from recording into production. There's been a lot to learn in radio, but audiences seem to like what I do. It's been a good look for me." His basic approach to radio, he says, is that "I try to build a personal relationship with the audience, the same as I've always done in my concerts. "Everybody wants to feel good about life, and that's what I try to help them do. If someone has had a bad day, I want them to feel the next day will be a better one. If they've had a perfect day, I want them to feel there will be more of those." As for the local part, he and WBLS both stress that "Quiet Storm" will be a separate broadcast from "Keith Sweat Hotel," though there obviously will be some overlap in music and personality.